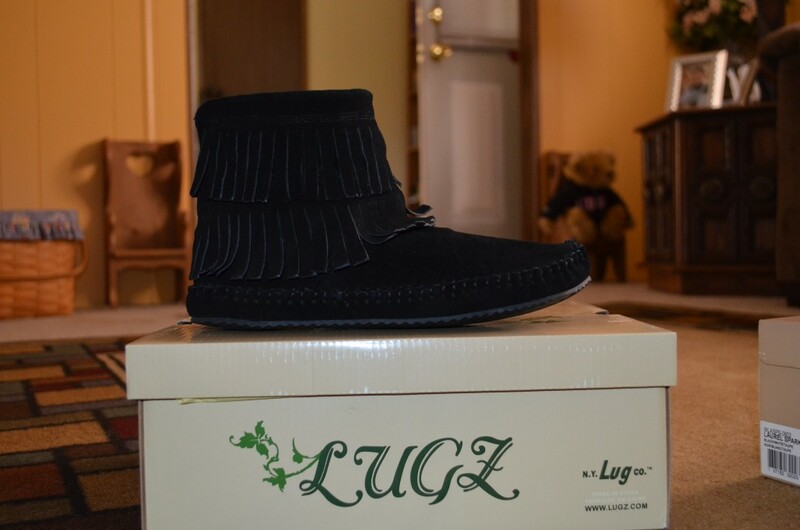 Andrea's World Reviews: Lugz Dahlia Zip Slipper Moccasin GIVEAWAY!! You all know how completely in love with Lugz I am. Every pair of Lugz I get seem to be better than the last. I don't think that Lugz could make a shoe that I would not love. Every time I get the chance for a new pair, I take it. 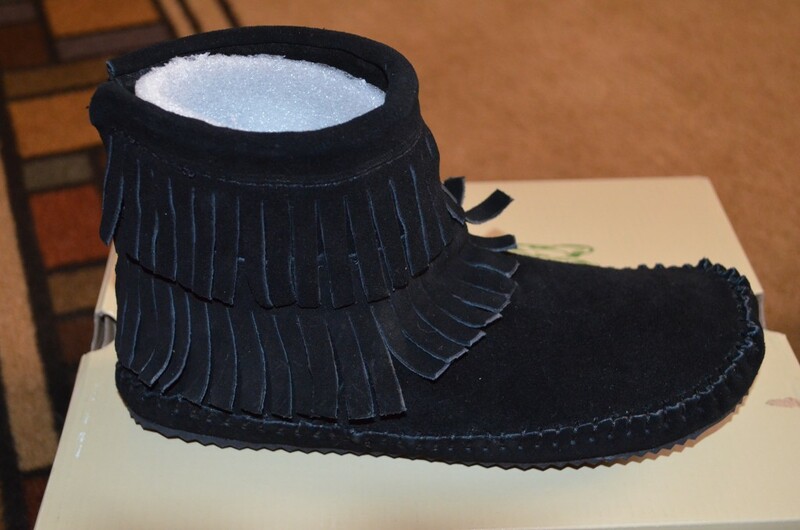 When I found out my friend Kristin from It's Free At Last was having a giveaway for a relly awesome pair of Lugz Dahlia Zip Slipper Moccasins I know that I had to share it with you all. The only thing better than Lugz is wining them for free. This is a fantastic giveaway. Don't miss your change to claim these fabulous shoes. Read Kristin's review below and enter for your chance to win. Good luck! 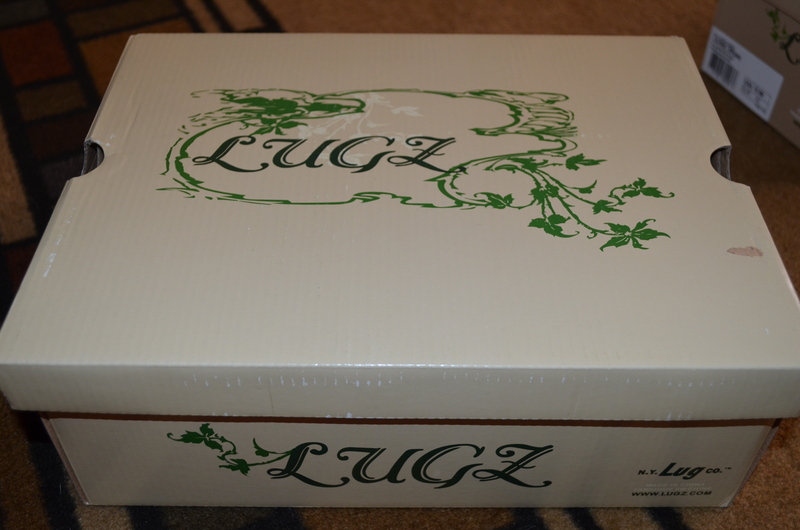 I am excited once again to bring you a fabulous review and giveaway opportunity from Lugz. 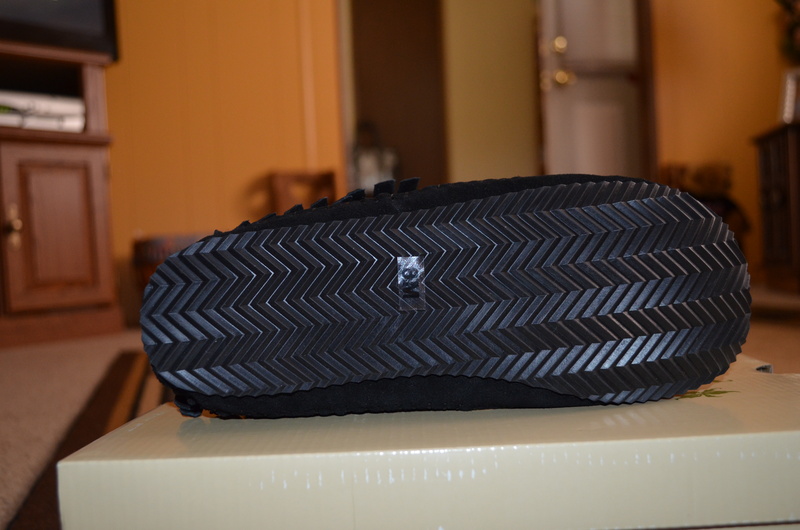 For this review, I chose a trendy, yet comfy slipper for my daughter to try, the Lugz Dahlia Zip Slipper Moccasin. As a child/teenager of the 80's, one of the things I remember fondly is wearing my moccasin boots and flats with skinny jeans and an over-sized shirt. Cruising the mall, eating pizza and playing pinball at the mall arcade. There was a time that you wouldn't catch me somewhere WITHOUT my moccasins on. Fashion styles from days ago seem to make a comeback and becomes "Retro" to today's youth. I chuckle each time I think about the fact that my teenager wears very similar styles to things I wore in high school. When I showed her these new Lugz shoes, she was really excited to try a pair. The Women's Dahlia Zip moc toe fringe slipper are the perfectly cozy and comfortable suede slippers. She has turned these into more than just an "around the house" pair of slippers. She has worn these to school on numerous occasions with her skinny jeans and over-sized shirt. Her friends love them and have even purchased some for themselves. Available in black or classic chestnut, I recommend you take a trip back in time too if you are a child of the 80's and grab a pair today, or get a pair for that special someone in your life. This would be a great addition to anyone's holiday wishlist!!! They work wonderful with my fall color scheme.